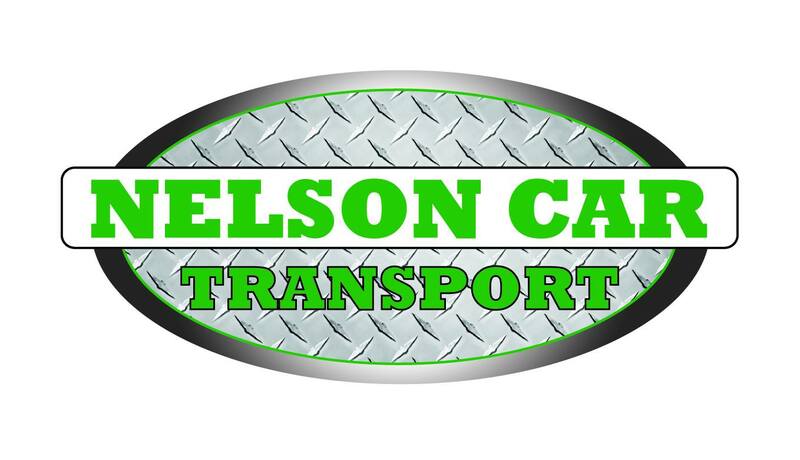 Nelson Car Transport is a family operated business who transport vehicles/goods around the South Island. Nelson Car Transport provides a twice weekly service to Christchurch from Nelson, going through Murchison, Picton, Blenheim and Kaikoura. Nelson Car Transport have both multi-car trucks and single car trucks available, meaning their service is perfect for small private users and big companies. Nelson Car Transport Copyright © 2011. All Rights Reserved. Hosted by Unified Systems Ltd.